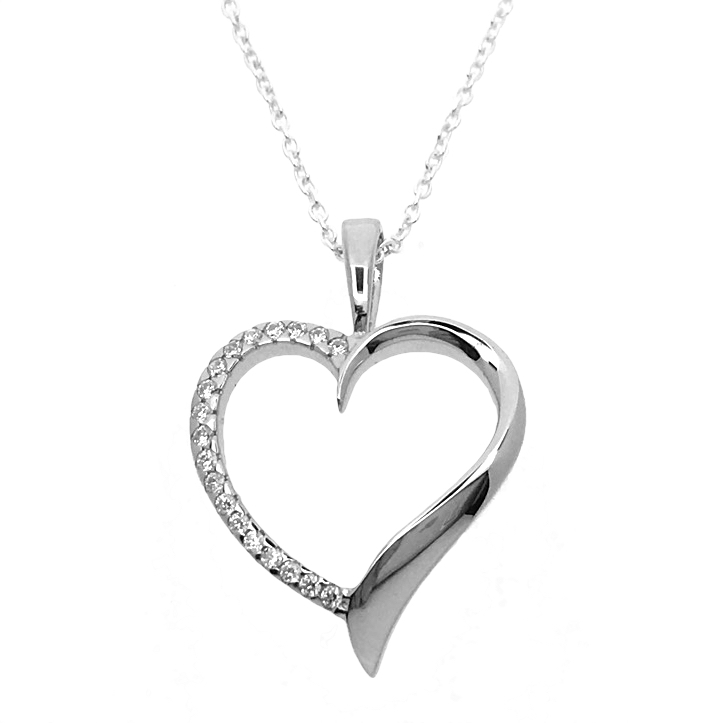 Your heart is bound to melt with this sparkling feminine pendant set on a sterling silver chain. 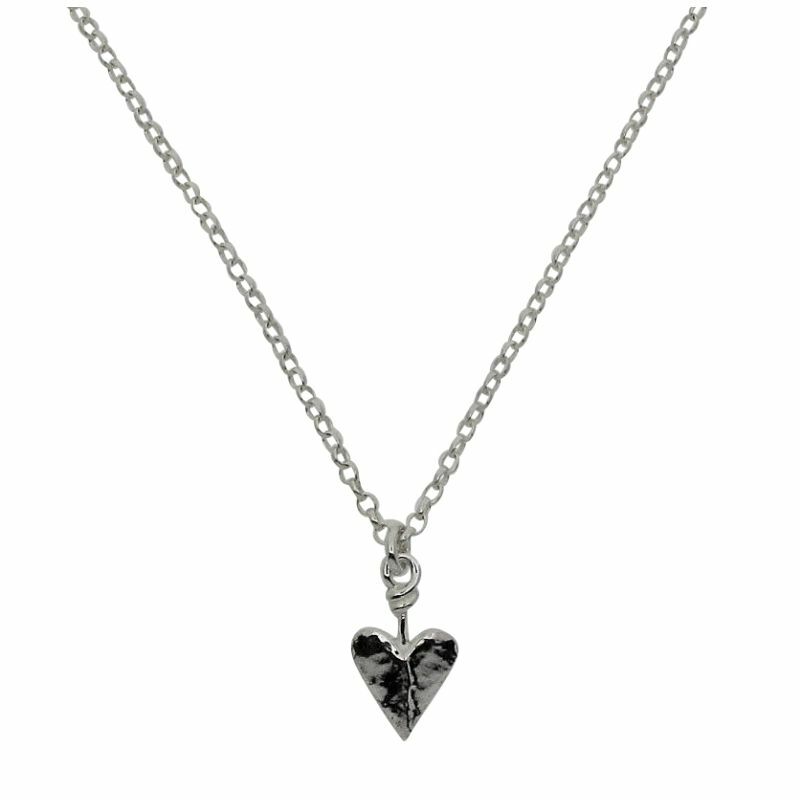 A stunning heart-shaped pendant with cubic zirconia stones embellishing one side of the sterling silver heart. 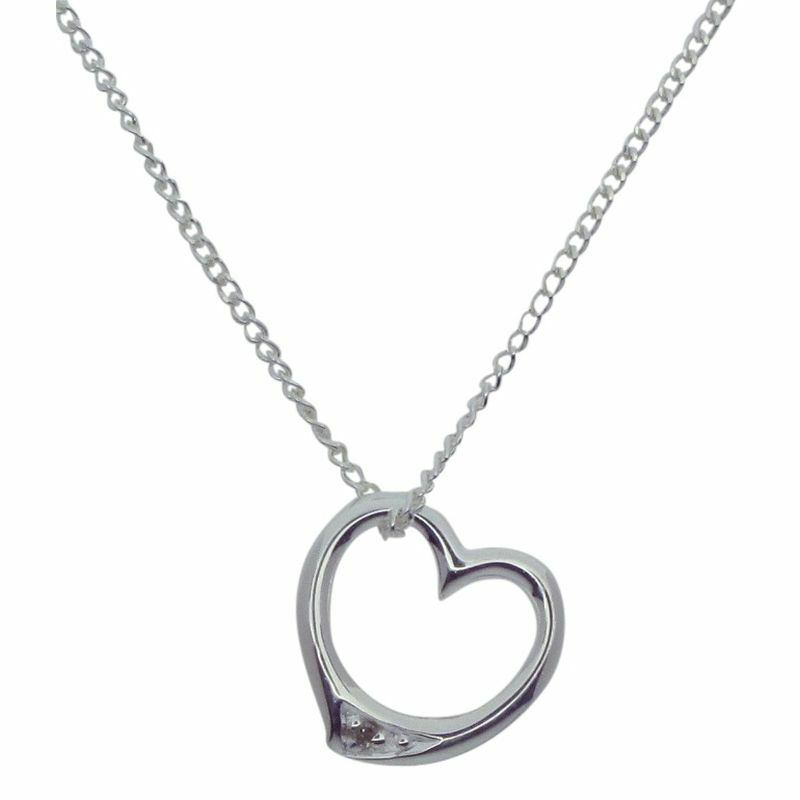 The Heart measures 20mm across (at widest point) and 21mm from top to bottom. 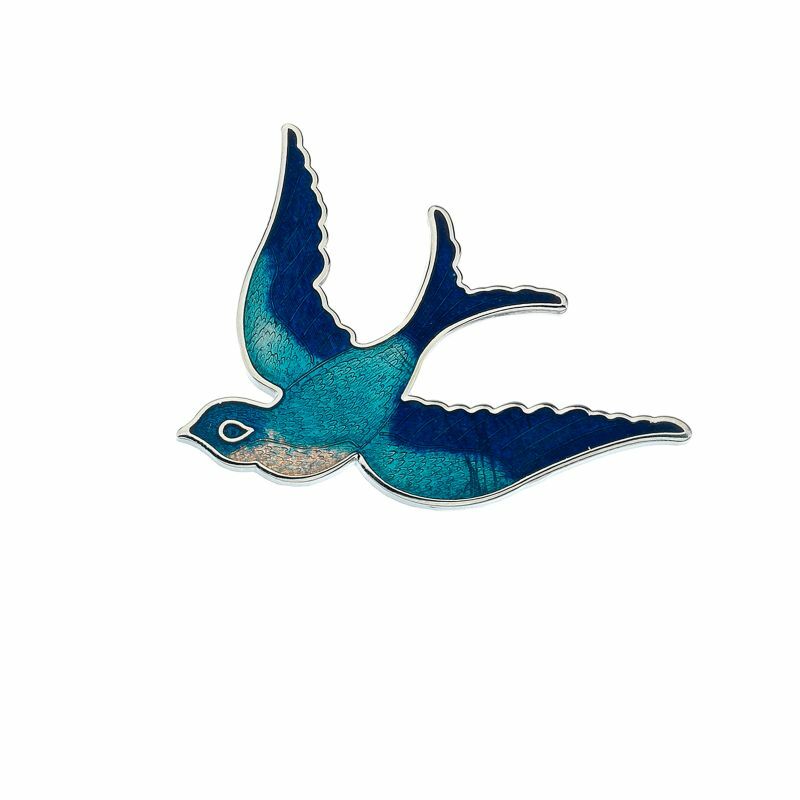 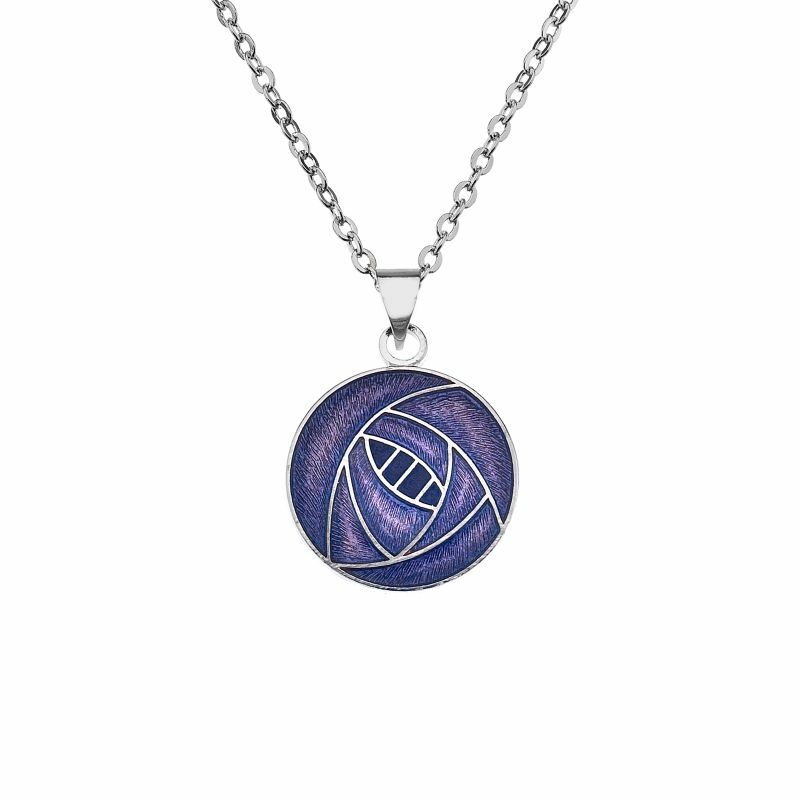 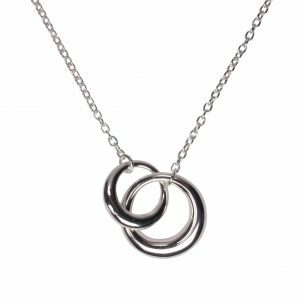 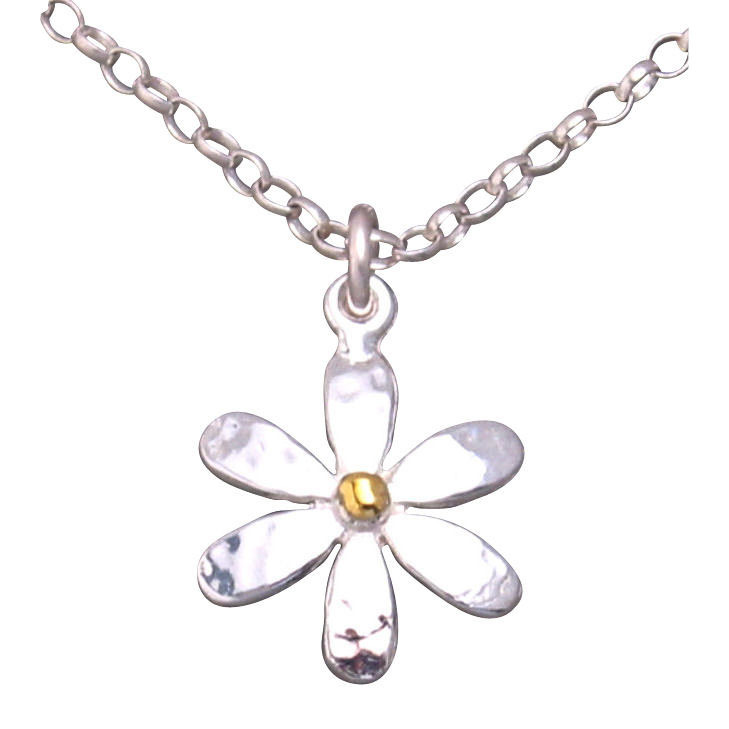 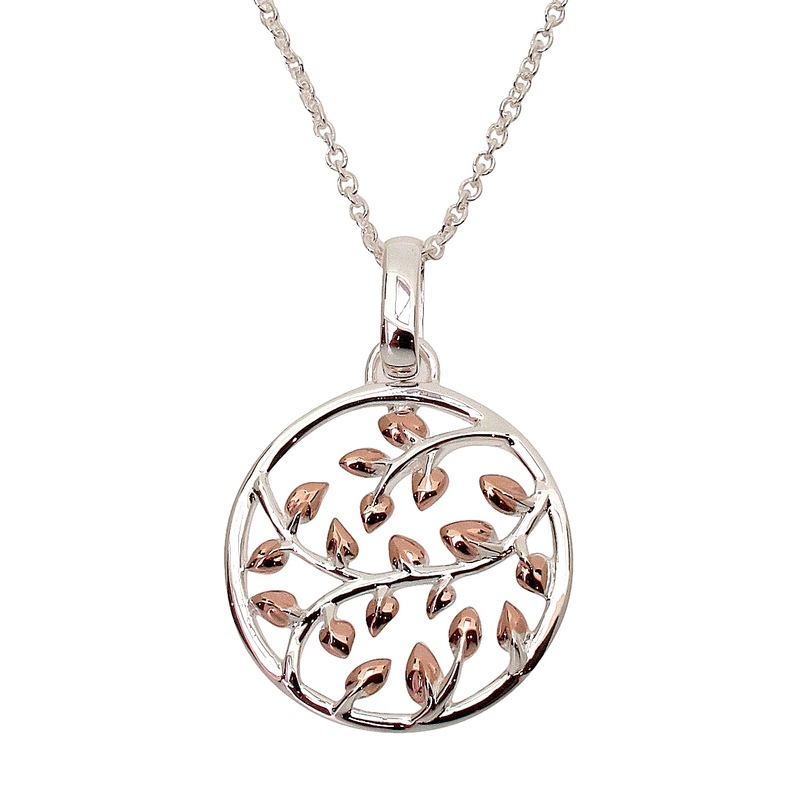 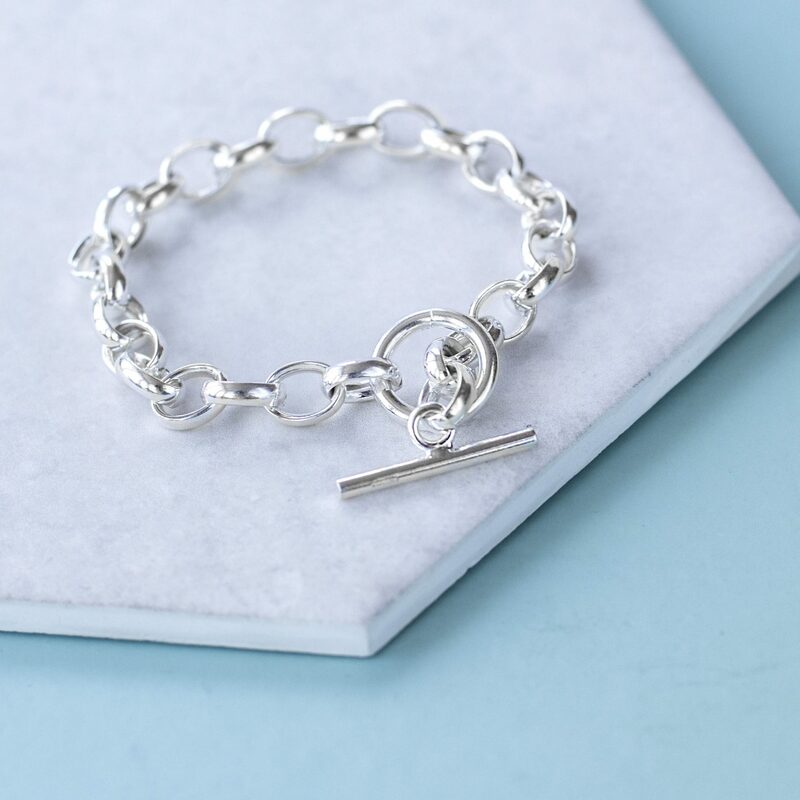 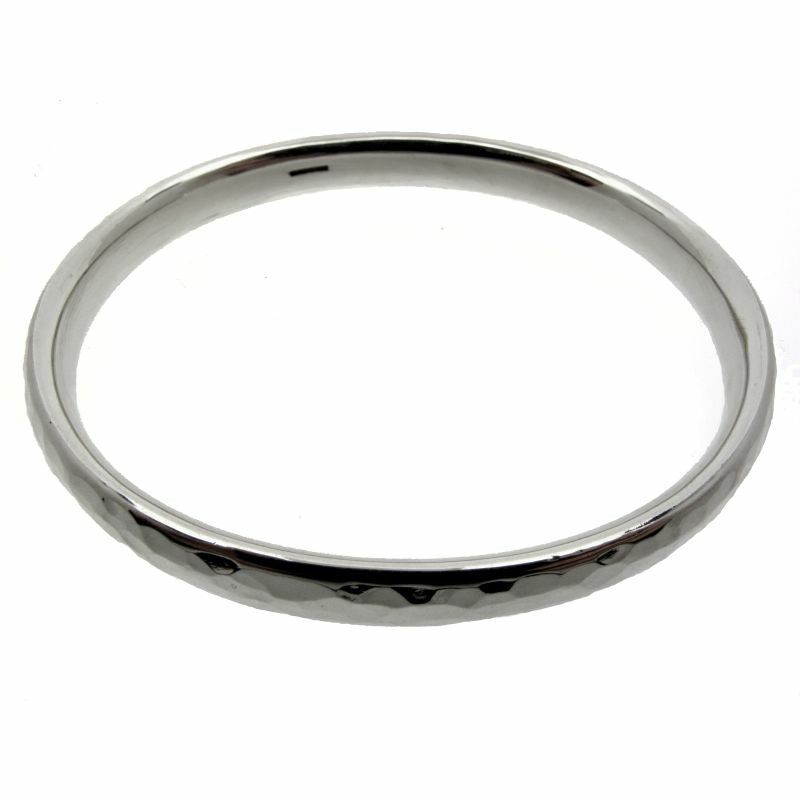 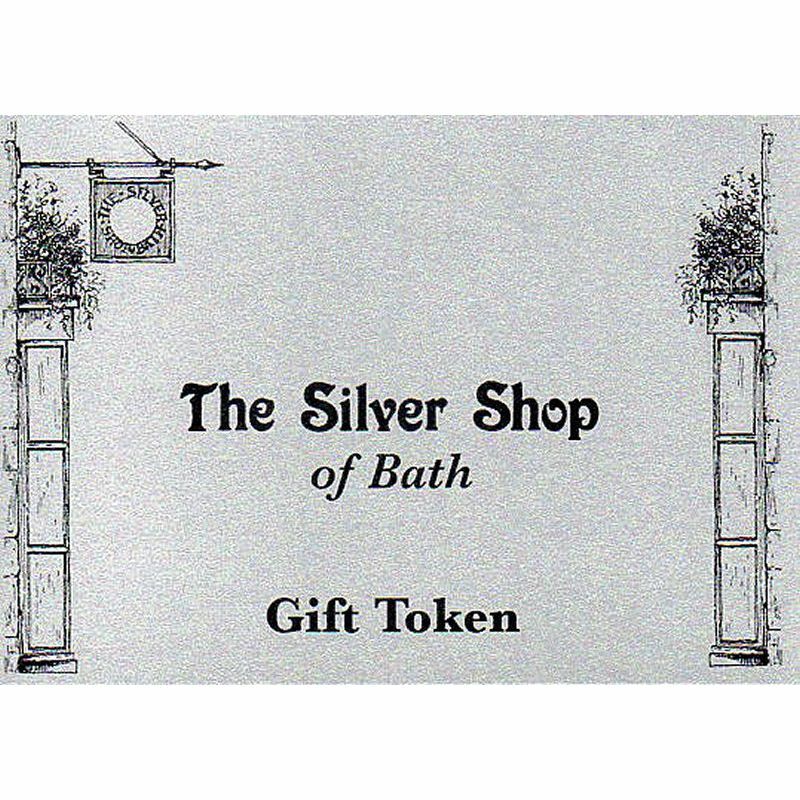 Supplied on a choice of chain length (16-18″) All sterling silver and is packaged in a bespoke Silver Shop gift box.